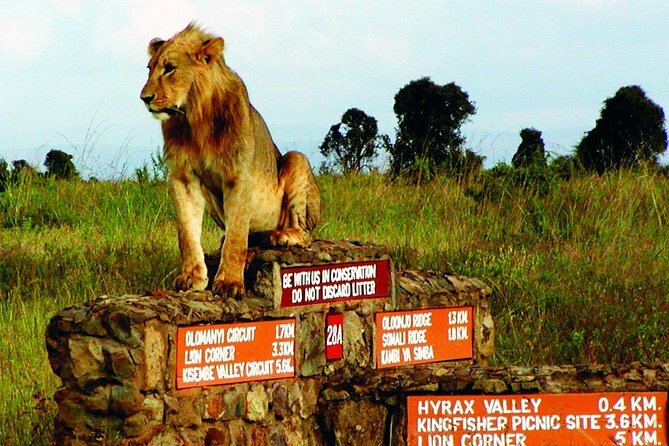 Explore Nairobi National Park. We have morning departures at 0600Hrs and afternoon departure at 1400Hrs. Pick up from your Nairobi city hotel or airport.An early morning visit to this superb National Park, only eight miles from the city center. Wildlife roams this magnificent Park, which provides an excellent opportunity for photography. Nairobi National Park is a unique ecosystem by being the only protected area in the world close to a capital city. The park is located only 7 km from Nairobi city centre. The savannah ecosystem comprise of different vegetation types. Open grass plains with scattered acacia bush are predominant. An early morning visit to this superb National Park, only eight miles from the city center. Wildlife roams this magnificent Park, which provides an excellent opportunity for photography. Nairobi National Park is a unique ecosystem by being the only protected area in the world close to a capital city. The park is located only 7 km from Nairobi city centre. The savannah ecosystem comprise of different vegetation types. Open grass plains with scattered acacia bush are predominant. After the game drive you will be driven to Carnivore restaurant or a similar restaurant before being dropped back to your hotel. » Transport » Entry Fees for Nairobi National Museum » Lunch. » Drinks and all items of personal nature.